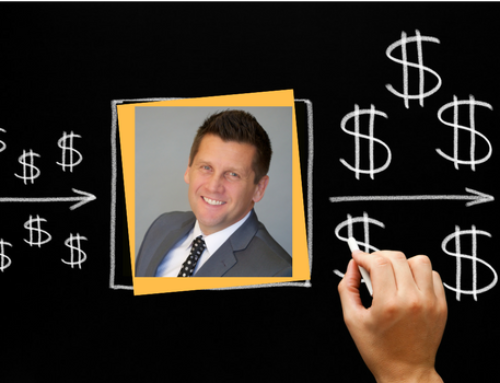 Why Should I Pay For A Professional Auctioneer For My Charity Event - Raising Paddles, LLC. There are over 1.5 million charity events head each year in the United States. The vast majority of these organizations do not hire a professional auctioneer to help them with their event. First, there aren’t that many professionally trained benefit auctioneers. There are thousands of auctioneers who specialize in auto, antique, art, estate, livestock, wine, etc., but there are less than 300 professionally trained auctioneers that specialize in charity and benefit auctions. 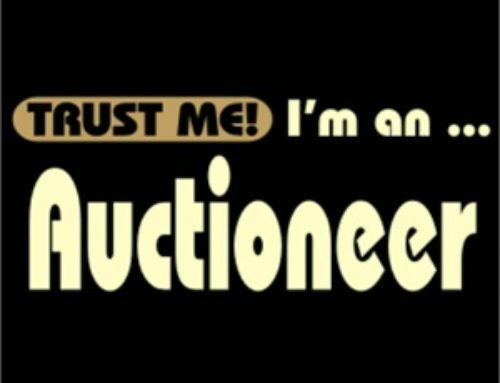 These auctioneers have obtained a certification called Benefit Auctioneer Specialist, and are specifically trained on the ins and outs of fundraising, event coaching, and event planning, which goes way beyond just getting up on stage and talking fast! Even if every one of these 300 benefit auctioneers handled 100 charity auctions per year, that would amount to 30,000 events, less than one half a percent of all the events being held every year. 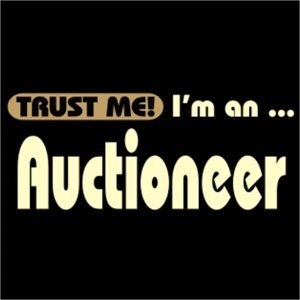 Frankly, it’s hard to find an available benefit auctioneer specialist! 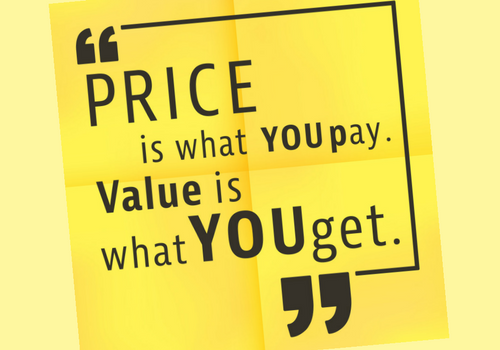 The second reason why organizations hesitate to hire a professional auctioneer is cost. 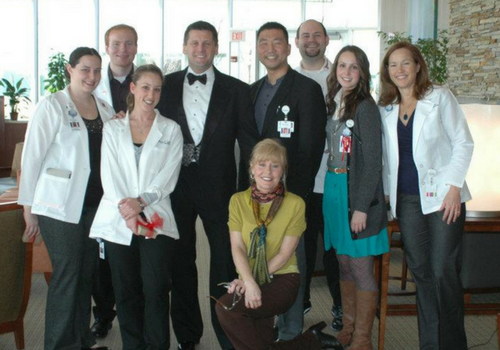 I have attended hundreds of charity events over the years, half of which I served as the benefit auctioneer. I have seen many auctions where hiring a volunteer introduces many pitfalls that can be devastating to your fundraising efforts. Let’s consider a few of these. But wait, there’s more. They say a restaurant loses as many as 20 customers because of ONE bad experience by a customer, who tells their circle of friends about the experience. Let’s translate that into monetary terms for your event. Imagine that couple who typically spends $500-$1000 or more for tickets, silent/live auction items, and raffle tickets. The one lost donor means a loss of ~20 similar potential donors, which means a loss of revenue of $10,000-$20,000. Now imagine the impact of offending 5, 10, or more of your guests??!!! Keep in mind, the volunteer did not intend to offend your guests you worked so hard to get to attend. Even the occasional professional auctioneer will make this same mistake, I’ve seen it happen! 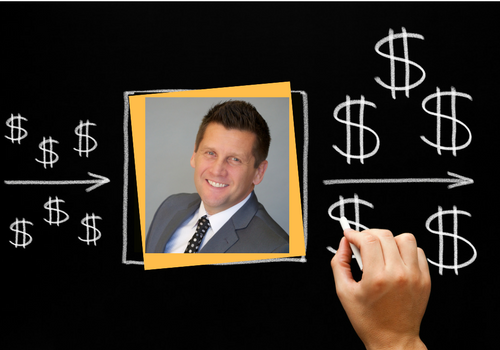 But a benefit auctioneer is trained specifically for these type of events, and having one up on stage could mean the difference between long-term donor relationships, and having to rebuild your donor base all over again. Your auctioneer is supposed to entertain, but NOT be your entertainer. I have seen volunteers who quickly deviate from the money generating auction to telling their favorite story or joke, singing a song, performing a magic trick, or simply engaging audience members in a protracted dialogue. They do this because they may be nervous in auction mode; they use the alternate talk track in an area they are more comfortable with, to calm their nerves. It is a BIG deal being up on stage in front of hundreds of people, trying to get them to spend their money on items they don’t necessarily need. KEY Fact: A volunteer/celebrity will average 5 minutes per auction item, while a professional auctioneer will average 2 minutes per item (and almost always get more bidding!). If you have 15 live auction items, that is the difference between 75 minutes and 30 minutes for your live auction. I won’t have to tell you how challenging it is to keep your audience engaged over the course of a long event schedule. Today’s gala attendees are leaving 30-45 minutes earlier than before, thus you need to keep your program as short as possible. 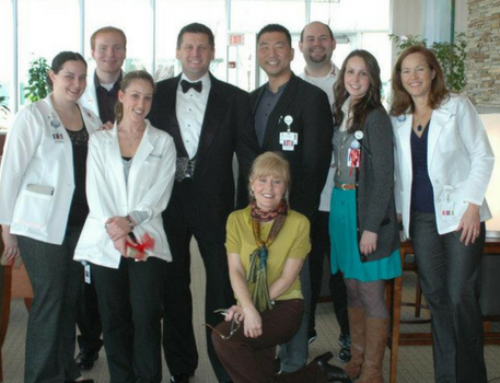 If your guests leave early, guess what?…..So does their potential donor dollars. Guests leaving early also distract the rest of your crowd, so the impact is immense! EVERY MINUTE counts at your event, and a volunteer can unwittingly hinder your fundraising goals by taking longer than needed to complete the highest dollar impact portion of your program. Hiring a professional auctioneer reduces your risk of losing valuable donor dollars, both the night of the event, and long term donor relationships. Through no fault of the volunteer, their free service can actually limit your event’s fundraising success in more ways than one.